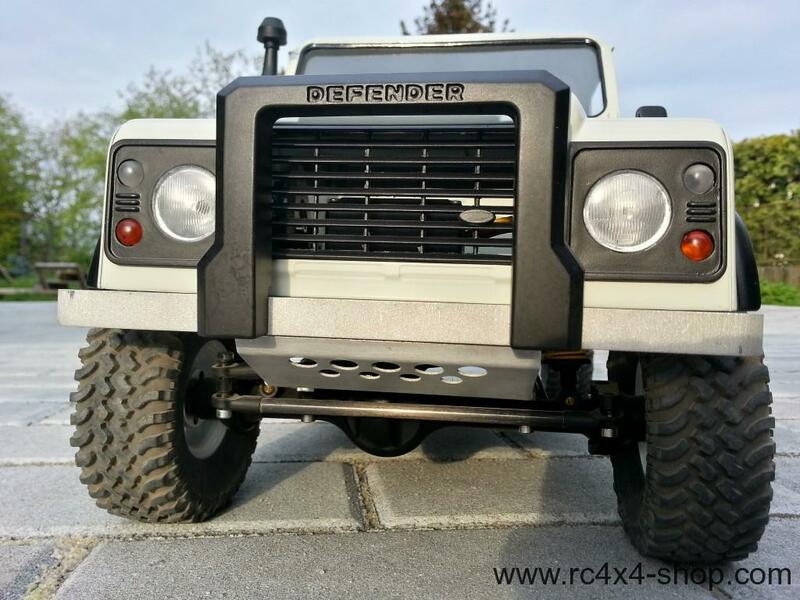 This is a bumper bar for Land Rover Defender. 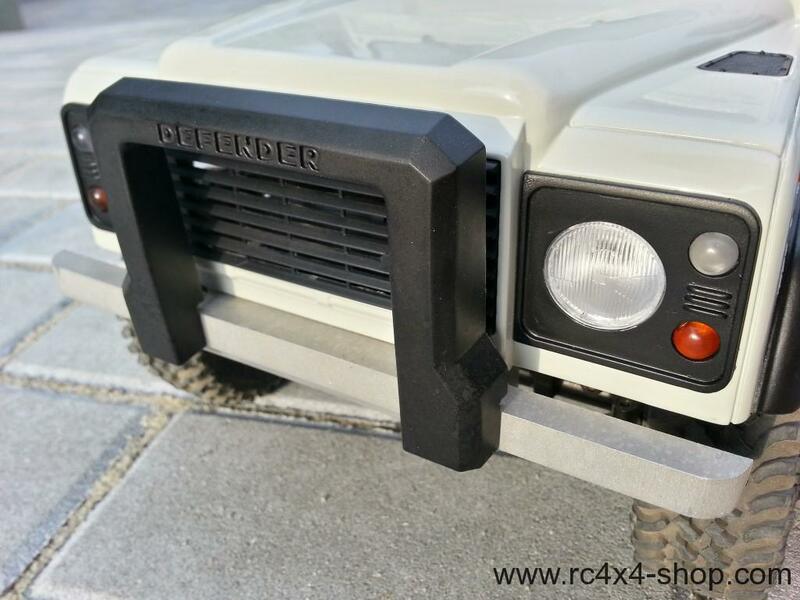 Designed for perfectly realistic look, made from tough and massive plastics. 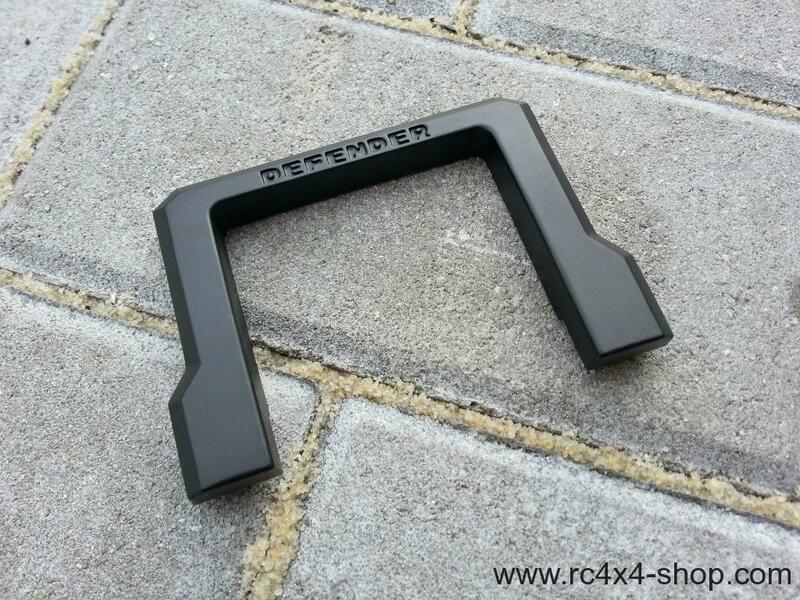 Designed for RC4WD, Loops Model and RC Modelex Land Rover Defender Hardbodies.